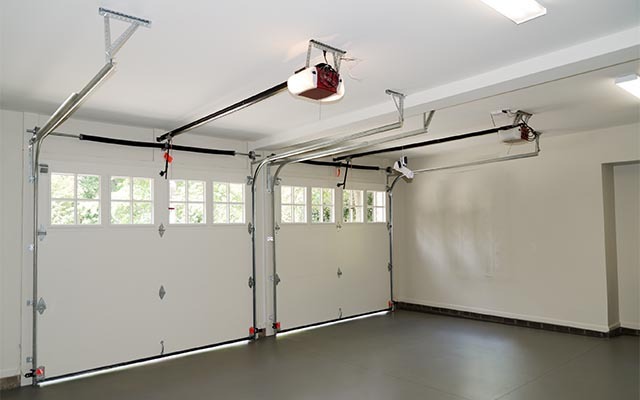 Auburn Garage Doors services South King County and Pierce County communities along the I-5 and SR-167 corridors. 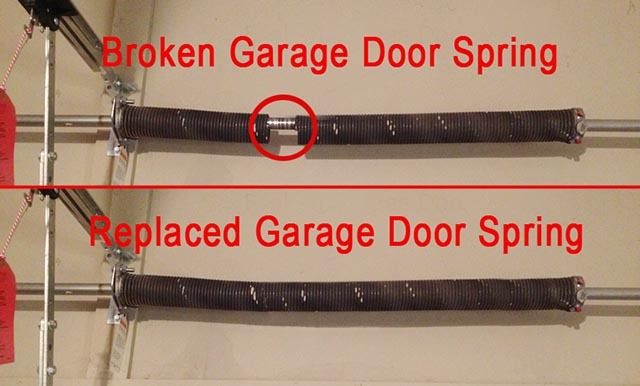 Our specialty is taking care of any damaged or malfunctioning garage door, including broken springs replacements and installing new garage doors. We've been in business as ASGD, LLC since 1982 (originally as All Service Garage Doors), serving satisfied customers in the South Puget Sound area of Washington state. 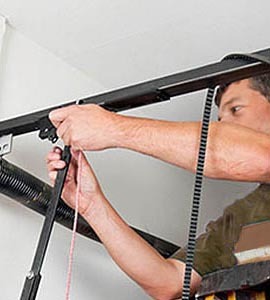 With your best interest in mind, our aim is to correct your garage door problem rather than sell you a new door. 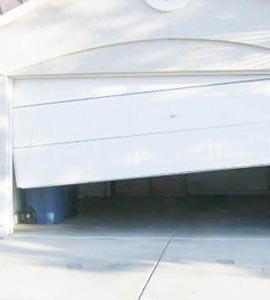 We'll provide you with the least expensive option available for your safety and for a fully functioning garage door. Here are some of the services we provide.  Call 253-269-4250 for details. Garage door coupons help you save on your repairs or new garage door. Our technicians are trained to service, repair, install and educate you regarding the required repairs, installation or maintenance needed. No high pressure sales pitches or bait-and-switch tactics regarding price quotes, just honest, trustworthy services. 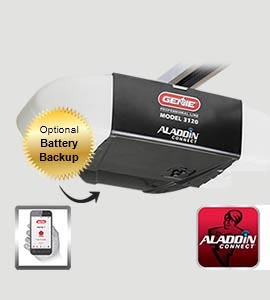 Technicians are dispatched to your location to provide a free estimate, whether it's a wireless keypad, replacement spring, general safety issues or a new garage door. 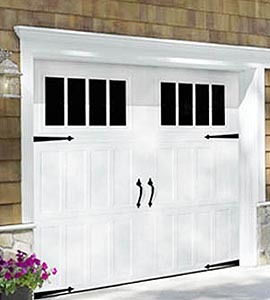 Call Auburn Garage Doors today with your garage door questions. Ask for details about our free on-site quote for repairs, safety issues or a new garage door. © ASGD, LLC. All Rights Reserved. Content: Imaginations Works.